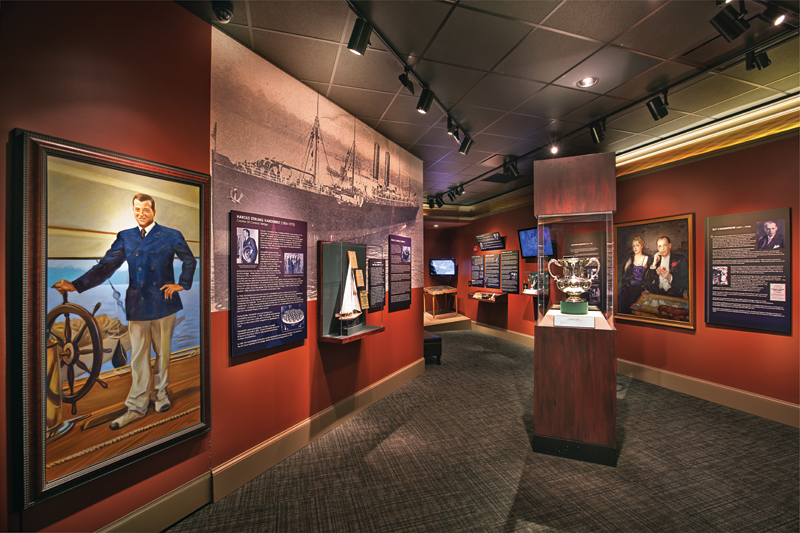 The ACBL Museum is not only the premier collection of bridge-related artifacts in the world, it’s also an interactive showcase of the history of the game. From Vanderbilt to Culbertson to Goren to the modern era, bridge comes alive with photos, videos, art, instructional material and more. Complimentary shuttle from the Sheraton hotel to ACBL Headquarters and back. Tour time including travel is approximately 2 hours. Shuttles will depart promptly at 9:30am and 2:30pm (afternoon tour not available all days).